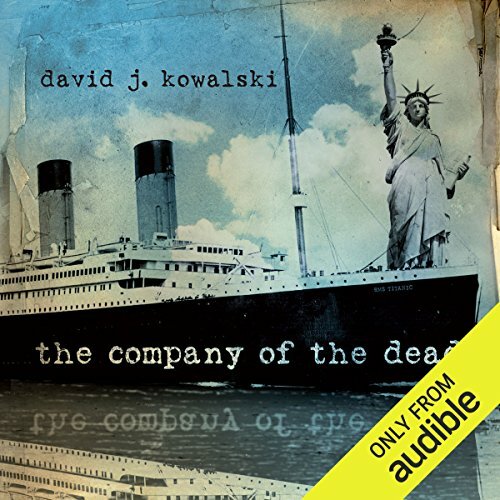 Showing results by author "David Kowalski"
A mysterious man appears aboard the Titanic on its doomed voyage. His mission? To save the ship. The result? A world where the United States never entered World War I, thus launching the secret history of the 20th century. In April 2012 Joseph Kennedy, nephew of John F. Kennedy, lives in an America occupied in the East by Greater Germany and on the West Coast by Imperial Japan. He is one of six people who can restore history to its rightful order - even though it would mean his death and the deaths of everyone he loves.